Way back in 2008 we launched our Mexico City section and at the time we only featured five hotels. Mexico City has come a long way since then and it’s now routinely touted in magazines as the hot place to go this year. Back when we posted our first reviews there were very few leisure travelers at these top luxury properties. It was mostly business travelers. More than a decade later, a lot of vacationers have discovered its close by charms. Mexico’s capital still has a long way to go before you’re overwhelmed by choice like you would be in the biggest cities of Canada or the USA. It usually takes a while for the big developers and hotel management companies to wade into the pool after the pioneers have proven the water is fine. 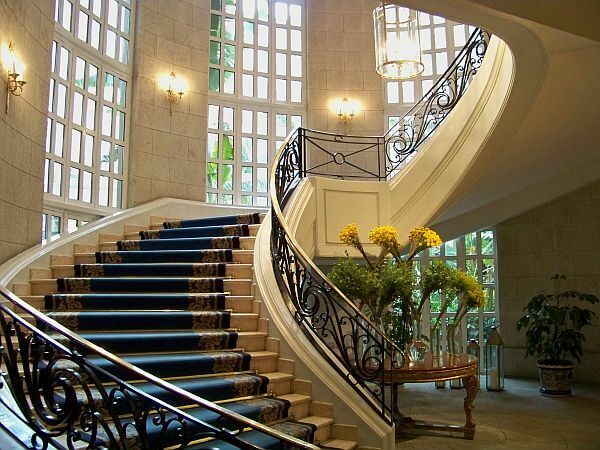 In that regard, one of the best luxury hotels in the city is one of the oldest—the Four Seasons. It was joined later by a St. Regis and…that’s about it on the high-end chain front. This is all going to change this summer, however, when the Ritz Carlton Mexico City makes its debut in mid-2019. Supposedly. They’ve been talking about this project for at least four years now and I wouldn’t make those reservations just yet. When it does open, it will be walking distance to the two chains mentioned before, on Paseo de la Reforma. There’s also a quite nice JW Marriott in the city, with more character than most in that chain because it originally opened as a Mandarin Oriental. Otherwise, on the chain front you’ve got your usual predictable biz hotels like Hilton, Hyatt, and Marriott. If you want a real sense of place and a few nice surprises, it may make sense to book at a smaller boutique hotel here instead. One of the best in the city is actually Las Alcobas, which has great restaurants downstairs, very nice rooms, stylish public areas, and is in the wealthy area of Polanco. Habita has several properties here, including Codesa df and Downtown Mexico in the historic center. If you want a taste of colonial Mexico, stay in Busue, all tile floors and handicrafts in otherwise modern Polanco, near Chapultapec Park. 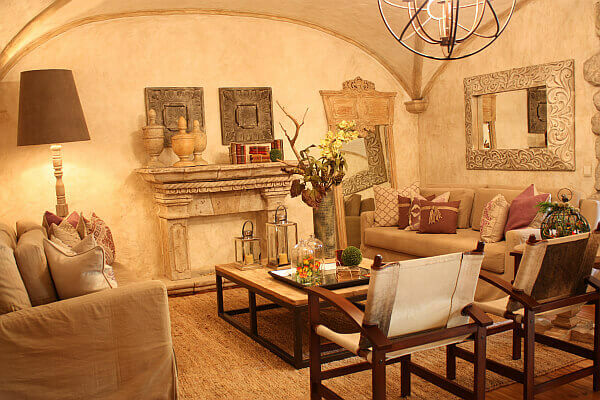 We’ve added a few others over the years, including one property out in San Angel. It’s important to pay attention to neighborhoods here and what you’re planning to do most of your time. While the city has gotten cleaner and safer since we first started writing about it, the traffic is as brutal as ever, if not worse. Join the locals on the subway if you want to get where you’re going much faster. 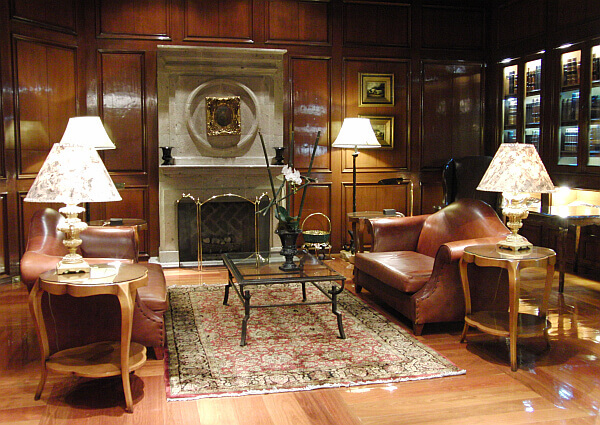 See all our reviews of the best luxury hotels in Mexico City.